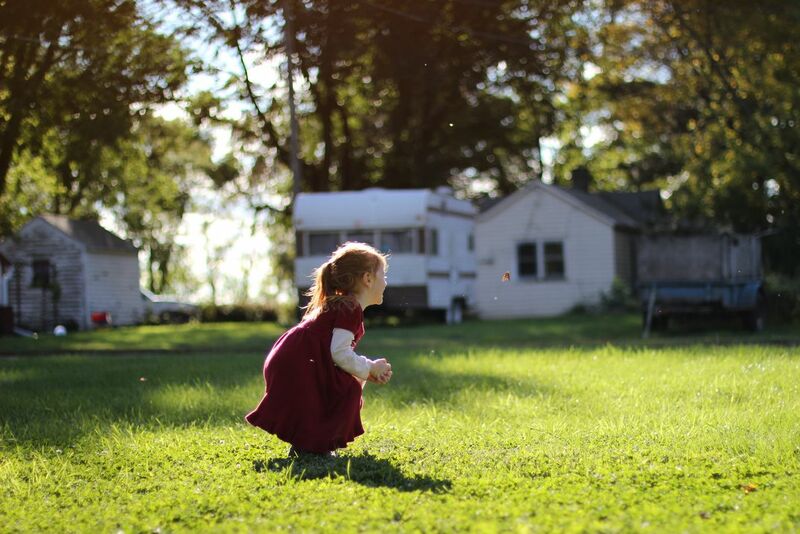 This photo shows my daughter trying (so hard) to catch a butterfly - and the butterfly making an escape. They swarmed our yard this fall, and we had the best time chasing them around together. When she finally caught one, it freaked her out so much she immediately let it go! Date Uploaded: Nov. 30, 2017, 12:48 p.m.